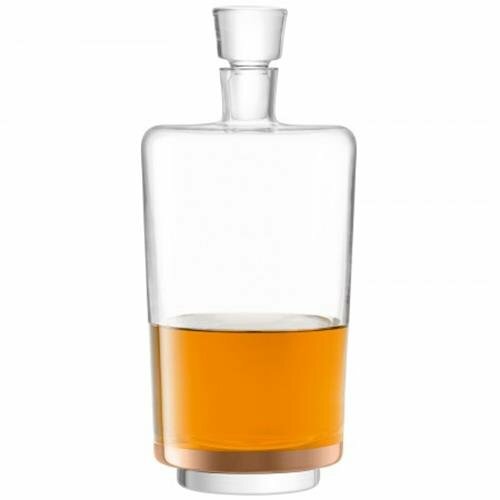 Encircled with a band of Rose Gold, LSA International handmade edge decanter evokes the glamour of art Deco style. The elegant design and hand painted decor adds a touch of modern luxury to any table setting. If you have any questions about this product by LSA International, contact us by completing and submitting the form below. If you are looking for a specif part number, please include it with your message.